Adam Rodriguez is headed to ABC. Deadline reports the actor has been cast in the network’s new comedy pilot, Chunk & Bean. Earlier, we reported that Chris Koch will direct the pilot. From Ed Herro and Brian Donovan, Chunk & Bean is a comedy about two unlikely friends “who benefit from having two very different sets of parents living next door to each other.” Rodriguez will play Jim Rogerson. The actor formerly starred in CSI: Miami on CBS. What do you think? Are you a fan of Adam Rodriguez? Would you watch Chunk & Bean? 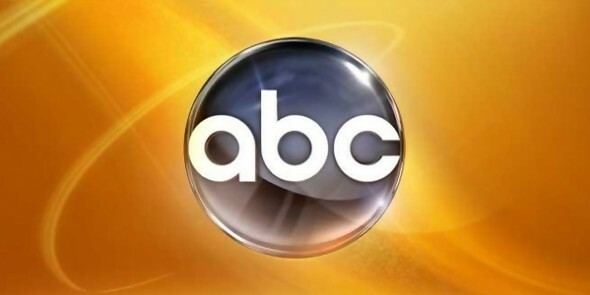 More about: ABC TV shows: canceled or renewed?, Chunk & Bean, Chunk & Bean: canceled or renewed? Sledge Hammer! : Would the ABC Comedy Work 30 Years Later?